Magic is going to a bold new place with this set and that place is Ravnica. 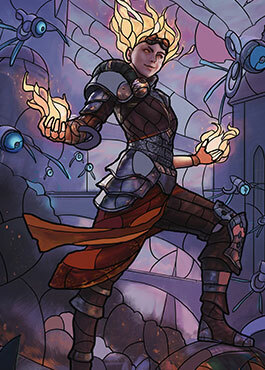 But this Return to Return to Return to Ravnica won't be like the rest, because there is going to be a Planeswalker in every single pack. 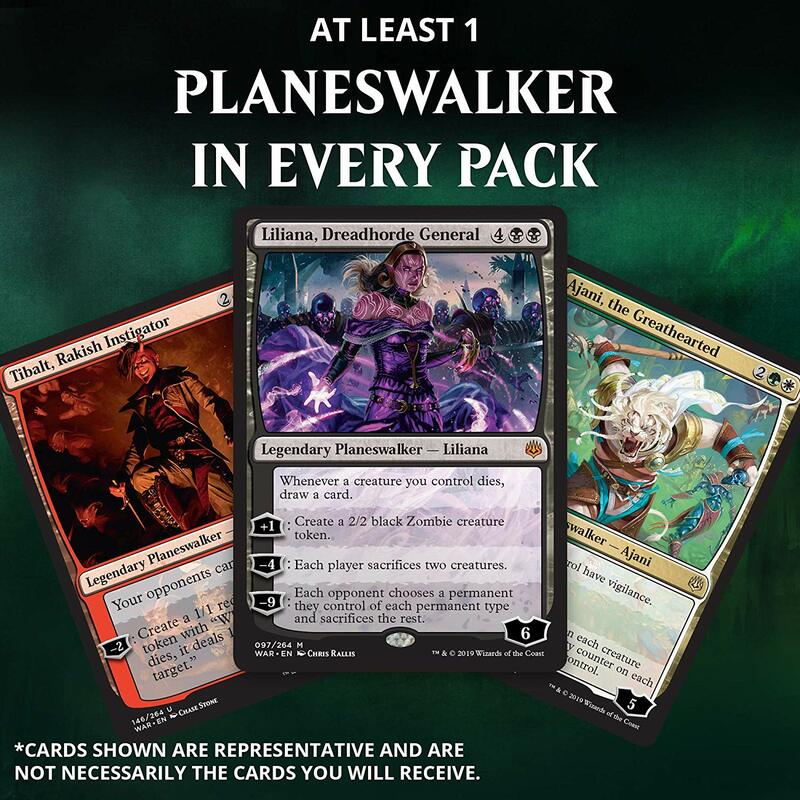 Open a pack, bam, Planeswalker in your hand, right there, and they won't all be Tibalt either.